A picture of Kendo Nagasaki, taken in Dudley. 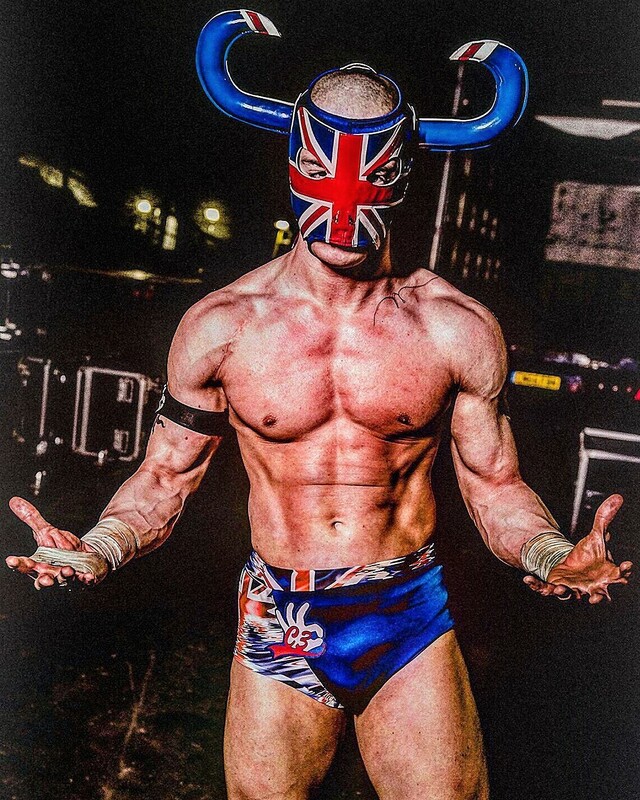 KENDO NAGASAKI’S book launch tour has been extended to include a personal appearance during the All Star Wrestling event at the Grove Theatre, Dunstable, on Friday 9 November when the legendary star will climb into the ring to be unmasked by Lyn Rigby, mother of Lee Rigby, the fusilier shot in London during 2015. Kendo will then sign copies of his autobiography, which are being sold at a special price of ￡16.99 as part of a bid to raise ￡1 million for the Lee Rigby Foundation-Kendo Nagasaki Trust. These events, which began at Hayes, Aldershot, Gravesend, Stoke-on-Trent and Dudley recreate the ceremonial unmasking of Kendo by his manager and long-time spokesman ‘Gorgeous George’, that was screened during a televised ‘World of Sport’ event on 20 December 1977. The programme at the King’s Theatre, Stoke, had special significance as it was in the Potteries at the nearby Victoria Hall, Hanley – where All Star will be returning for events in 2019 – that Kendo first made his name on the wrestling scene back in the 1960s when defeating and unmasking legendary heavyweight star Count Bartelli who had been unbeaten for more than two decades. The action at Dunstable starts at 7.30pm with tickets now on sale at the Grove Theatre box office. 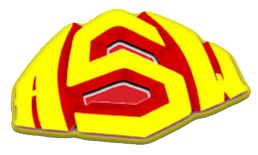 ALL STAR’S Dunstable bill on Friday 9 November will feature three campaigners who made a big impression when wrestling returned to its historic Saturday afternoon television slot, through the recent ten week ‘World of Sport’ series. Tattooed muscle man Adam Maxted made a wrestling debut in his native Northern Ireland facing a number of visiting American stars before finding fresh fame in ITV2’s popular ‘Love Island’ series. 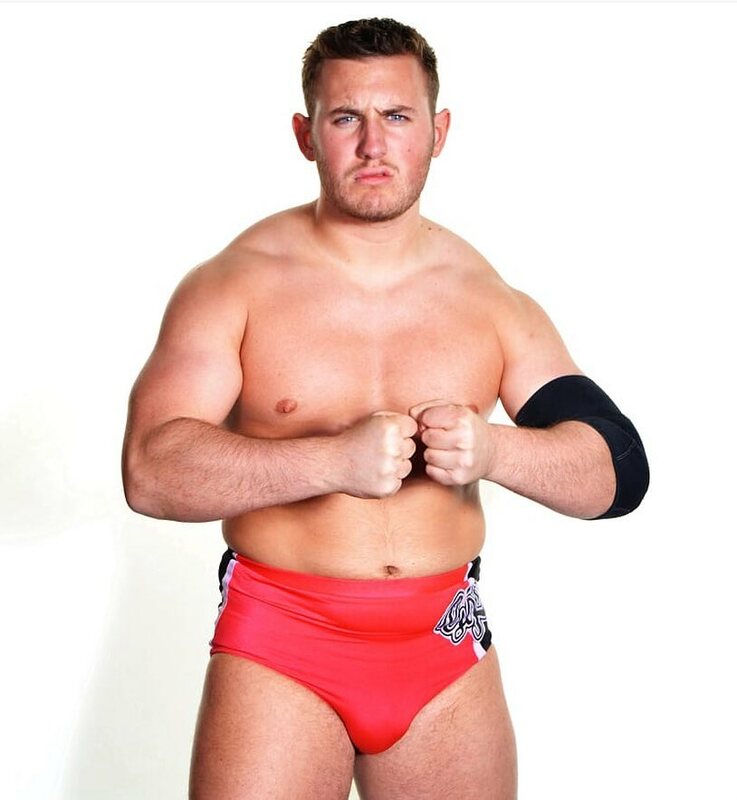 The muscular 25 year-old returned to the ring as if he had never been away with All Star, one of the first organisations to spot his ability and fan appeal, and at the Grove Theatre, Maxted takes on Essex-born hard man Phil Powers. Another ‘WoS’ discovery, Nottingham-based hold master Gabriel Kidd, will be on view to face the colourful globetrotting luchador Flying Eagle while El Ligero, another masked star to favour the high flying Mexican style, clashes with Finland’s much travelled ‘Nasty Boy’ Vitto Puro. The five bout programme, starting at 7.30pm, also includes tag team action with the near 60 stones home force Jim Diehard and Benton Destruction, better known as ‘The Henchmen,’ taking on new international pairing ‘Demolition Destruction’, consisting of the towering wooden mallet wielding Big T Justice and his partner, the battling Arabian globetrotter El Shiek Sham. Tickets are on sale at the Grove Theatre Box Office, telephone no. 01582-602080. All Star complete their November presentations with another big bill at Kent’s number one wrestling hot spot the Woodville Hall in Gravesend from 7.30pm on Friday 30th. The line-up for All Star’s Novice Tournament at New Brighton. In Focus (L to R), Evan Black (Jord O’Grady), the winner Luke Thomas (Luke Griffiths), Louis Castell, James ‘Twiggy’ Williams, Conor Clyne, Tyson Taylor, Tyler Adams (Marcus Holden) and Kian Harding. 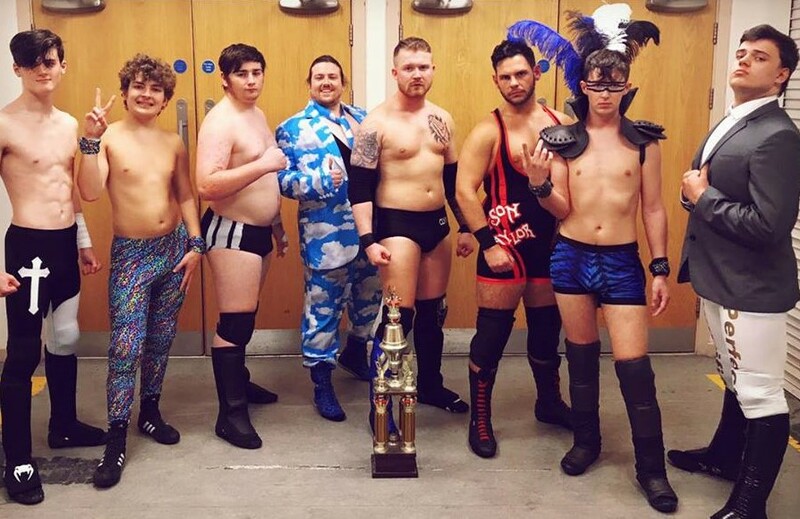 THE All Star Wrestling School’s top discoveries have been in the public spotlight with a Novice Tournament during the All Star event at New Brighton’s Floral Pavilion last month, ending with 16 year-old Luke Griffiths finishing triumphant from an eight strong starting line-up including rivals with greater ring experience. Luke, studying on Merseyside at Bebington Sports College, was warmly applauded after coming out on top from a start list also including Jord O’Grady, Louis Castell, James ‘Twiggy’ Williams, Conor Clyne, Tyson Taylor, Marcus Holden and Kian Harding. The All Star School continues under the direction of head coach Dean Allmark with sessions every Wednesday at its North Wirral base on the second floor of the Jumpin’ Joseph’s Trampoline Centre at Evolution House, Longhill Road, on the Clayhill Estate at Neston, CH64 3RL. Earlier, on 22 June, the Centre was the setting for a Student’s Showcase when teams selected by head coach Dean Allmark and American visitor Harlem Bravado battled it out. Training sessions currently run at Neston from 5pm to 9pm every Wednesday with a fee of £10 per session which also includes a one hour workout of trampoline fitness. For Training School information call 07738-330316 and this is also the number to check out details of the popular wrestling themed children’s parties.